Black Medic—is normally a summer annual, but can act as a perennial in some conditions. It has a taproot, spreads low to the ground and is more active on soils low in nitrogen fertility. 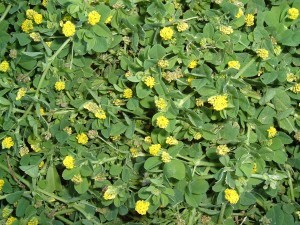 The leaf is similar to clover and other legumes, having three leaflets. Black medic will produce viable seed under normal mowing conditions. 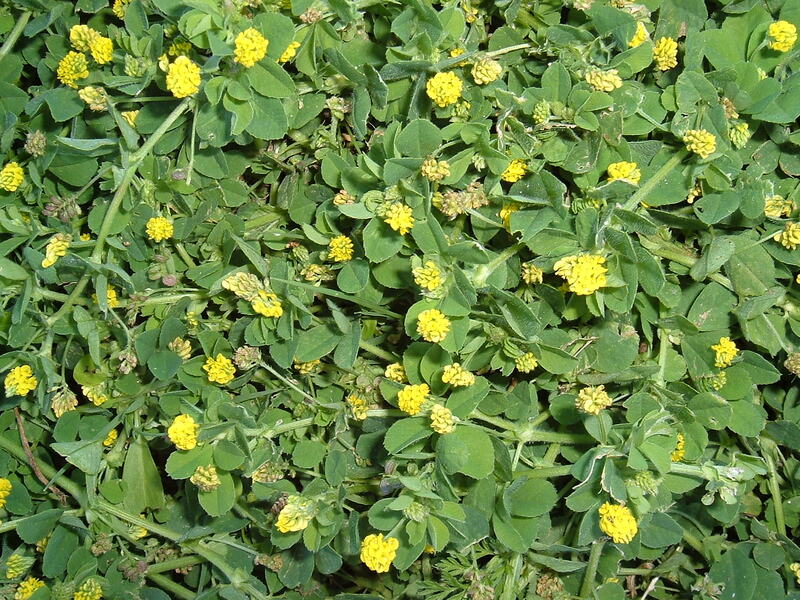 Often multiple applications of weed control are required to effectively control this weed. 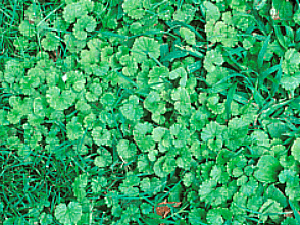 Ground ivy, also known as Creeping Charlie, is hard to control and spreads quickly because you can’t pull it out easily in lawns. 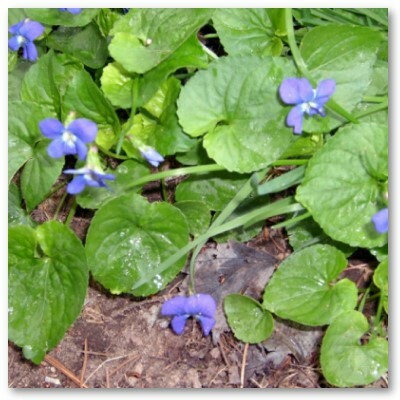 Ground ivy spreads via creeping stems that propagate new plants. 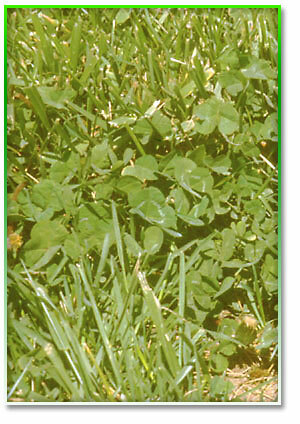 As with clover, it takes several applications to effectively control this weed. 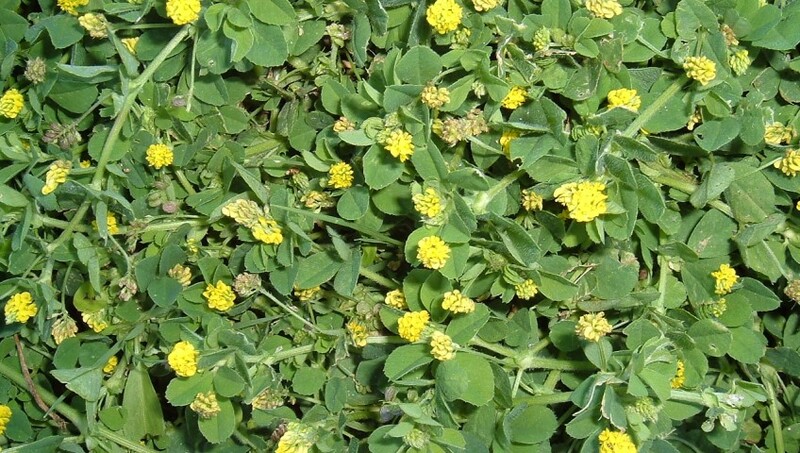 Because many homeowners have this weed in their landscaping, once it is controlled, it will continually need to be managed to prevent it from taking over the turfgrass again. The most common Broad leaf weed. These are best treated during an active growing cycle. 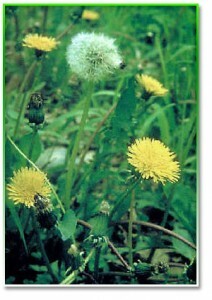 Dandelions have long taproots, which readily regenerate new plants when cut or damaged. The most effective treatment is to treat with a selective weed killer that will not harm beneficial grasses. A weed that closely resembles grass and is often mistaken for a wild grass. It appears in early summer and quickly takes on a pale green appearance. It is easily recognized because it grows faster than the surrounding turf. Closer inspection will show that unlike a grass blade, which is flat, nutsedge has a triangular blade. 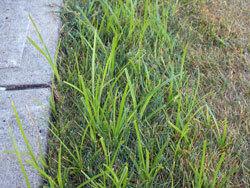 Nutsedge is most prevalent in lawns or sections of lawns that drain poorly or hold water and generally the wetter the spring the more nutsedge you will see. Nutsedge can only be controlled with a post-emergent herbicide treatment. 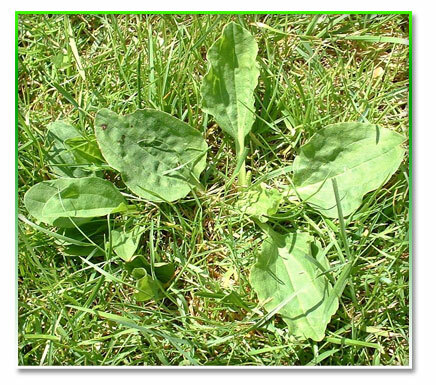 Plantain weeds are very noticeable once they establish themselves within a lawn. They produce rosettes of leathery and prominently-ribbed leaves, that stand out amongst normal turfgrass. Plantains tend to flower May – September making the weed a nuisance throughout the entire summer. This pesky weed comes in several different varieties. Most are biennials (meaning the weed cycle will last for two years). 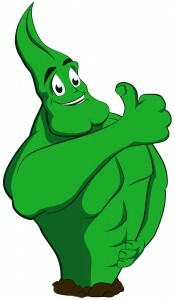 The root is a fleshly taproot the first year and a fibrous root system forms the second year, continuing the weed cycle. With some varieties, thistle can shoot up eight feet off of a main shoot. This can lead to new thistle plants appearing within weeks after a treatment has been applied if the main plant has not been controlled. The tip of the blade is pointed and the margins are toothed with spines, making it an extremely annoying weed in areas where there is activity taking place. A winter perennial, growing 2 – 5 inches tall. 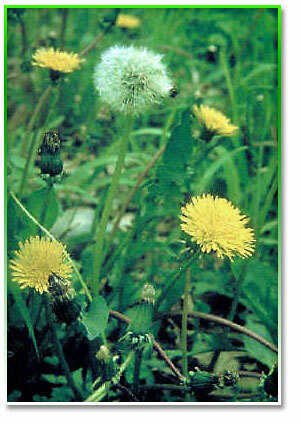 They can have a taproot or a fibrous root system, making them one of the hardest weeds to control. The leaves can vary but usually are heart shaped with different colored flowers that emerge from March to June. Early control is the best way to manage this weed, but even then several applications of a herbicide are necessary to accomplish complete control.